Ameren Corporation is based in St Louis Missouri. 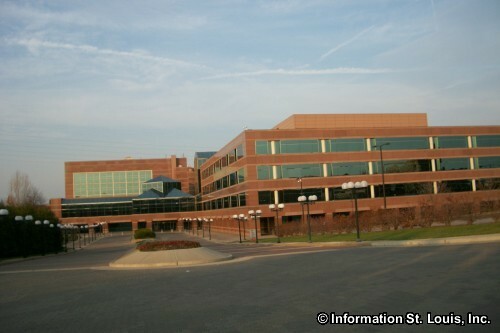 It was created by the merger of Union Electric Company and Central Illinois Public Service Company. It is a holding company for power and energy companies located in Missouri and Illinois. 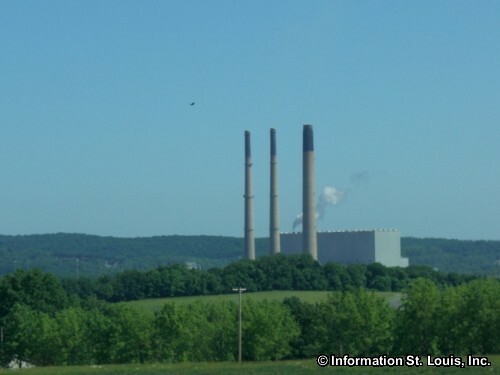 It owns and operates the Bagnell Dam which forms the Lake of the Ozarks, the Taum Sauk Reservoir and pump station, the Labadie Power Plant and Callaway Nuclear plant, all which generate electricity for Missouri and Illinois.